Welcome to Beaver's on Drummond Island, Inc. Our business is dedicated to ALL things UTV and ATV. 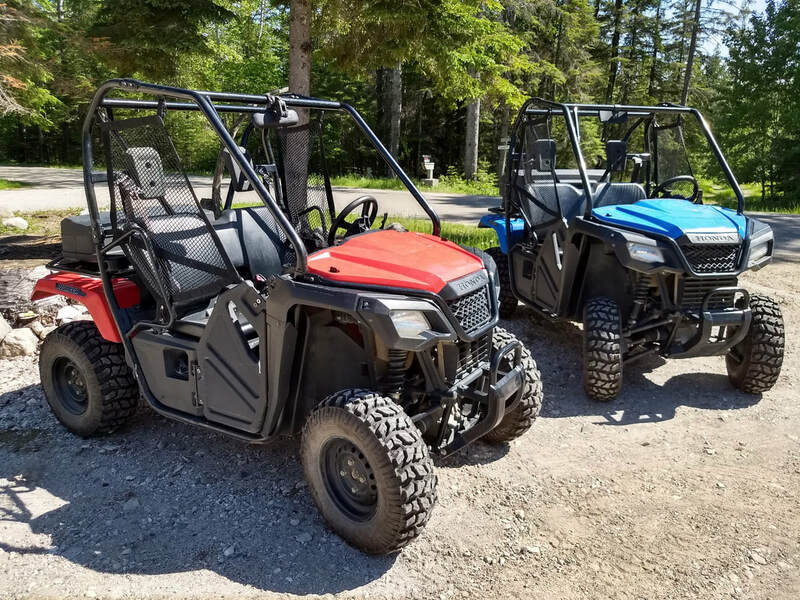 We rent 2 person UTV's (reasonable rates). All rental units are clean, well maintained and leave our shop with a full tank of fuel. Drummond Island has over 100 miles of trails located close to our shop which you can legally ride to ( no trailer required). Beavers ATV Rental strives to make your ride on Drummond Island a memorable experience. We carry reasonably priced parts and accessories. Oil, Batteries, drive belts, tires and more. All Things ATV , Rental, Repair, Parts.